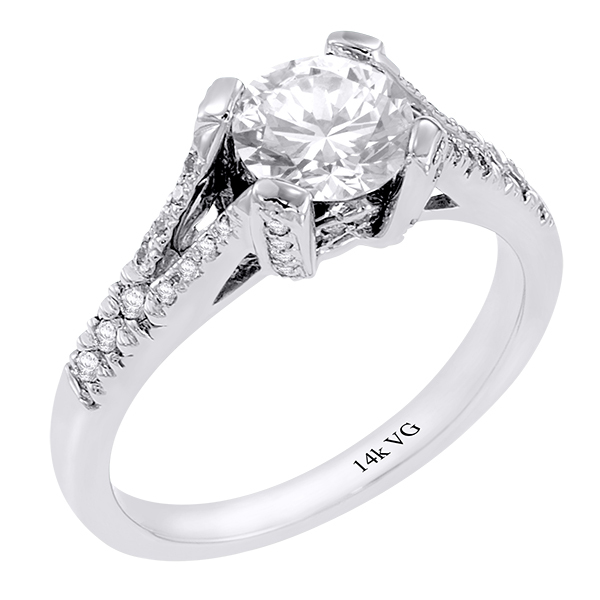 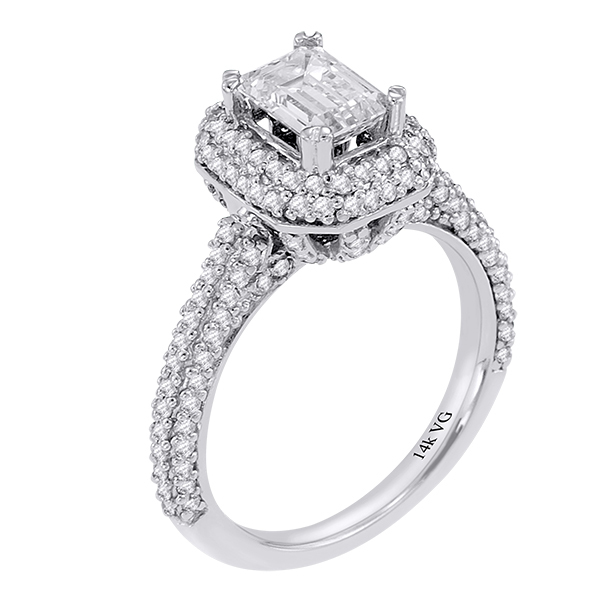 14K White Gold Genesis Couture Diamond Engagement Ring D-0.55ct. 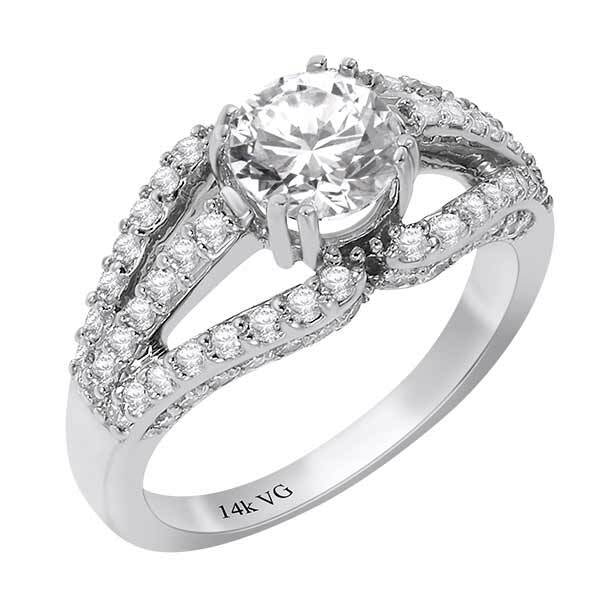 14K white gold bead-set genesis couture engagement ring D-0.73ct. 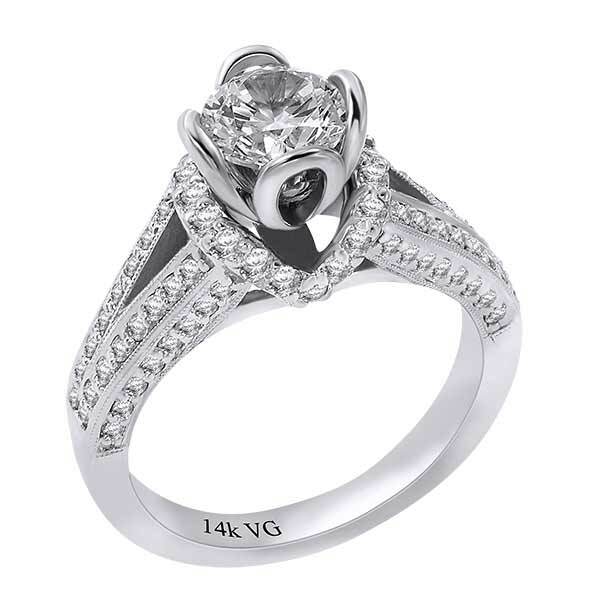 Genesis Couture 14K White Gold Round Diamond Engagement Ring D-0.77ct. 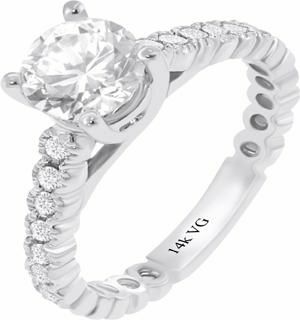 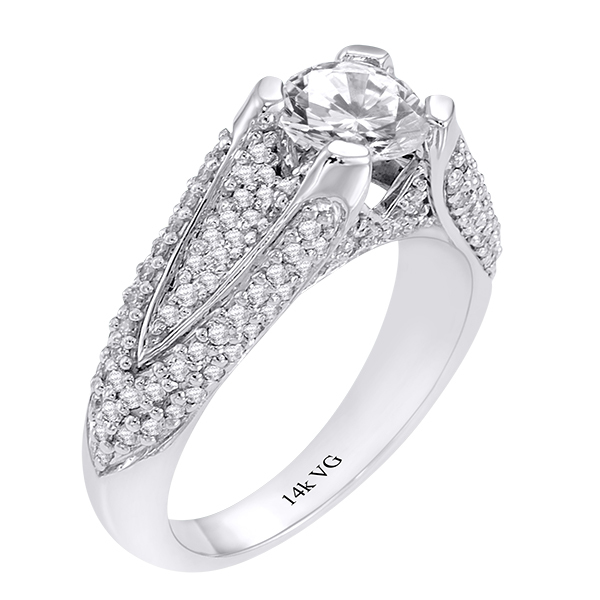 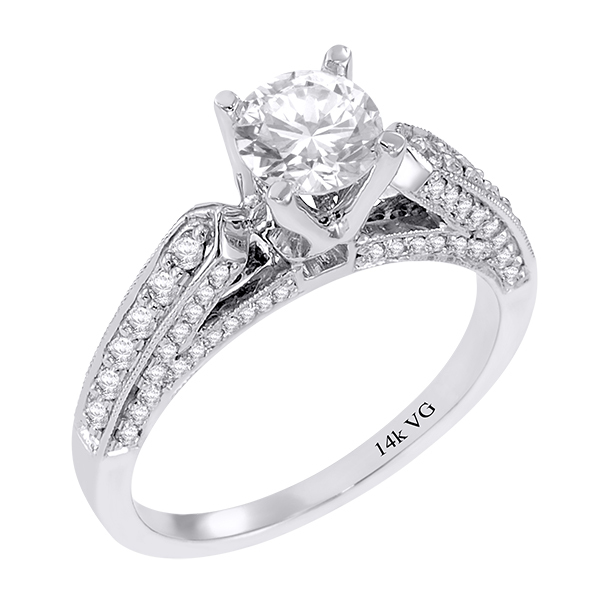 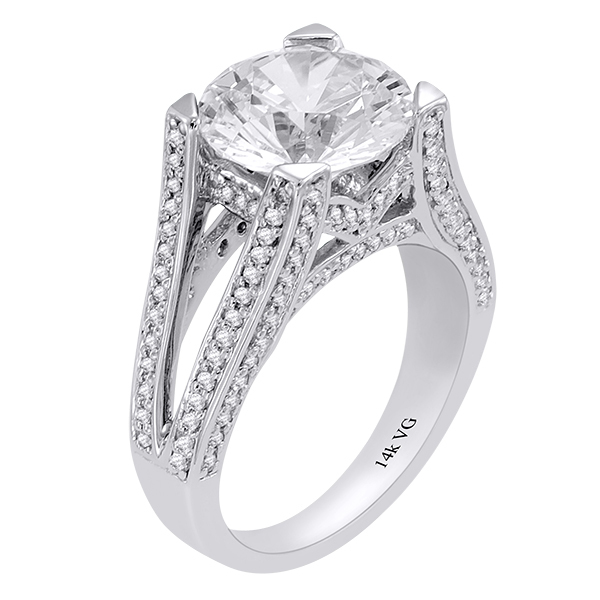 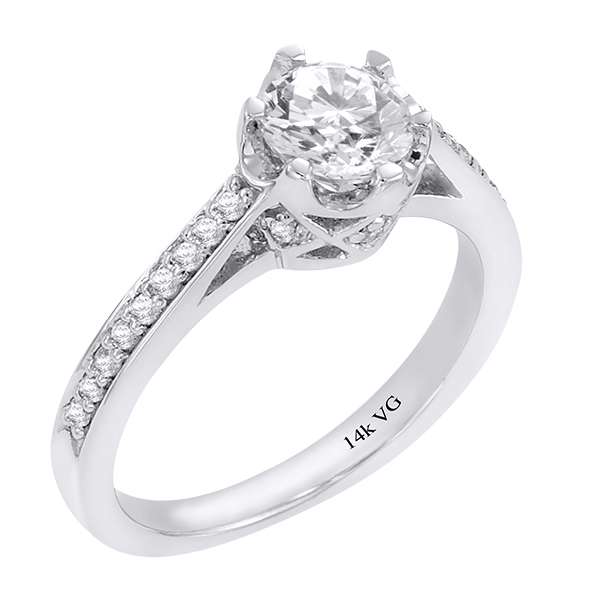 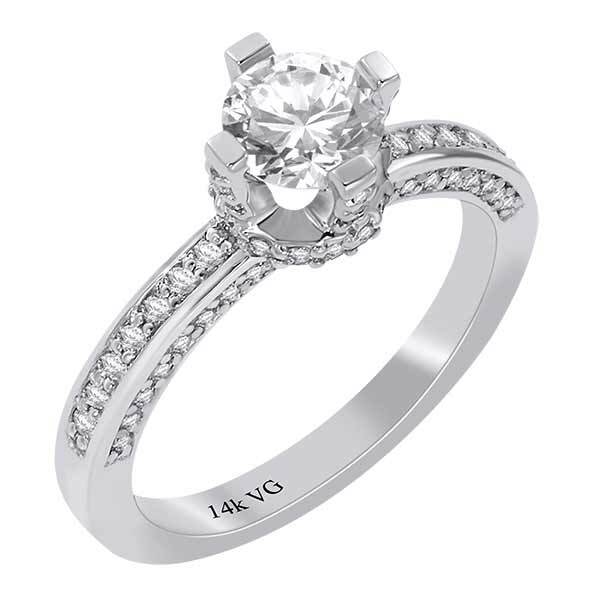 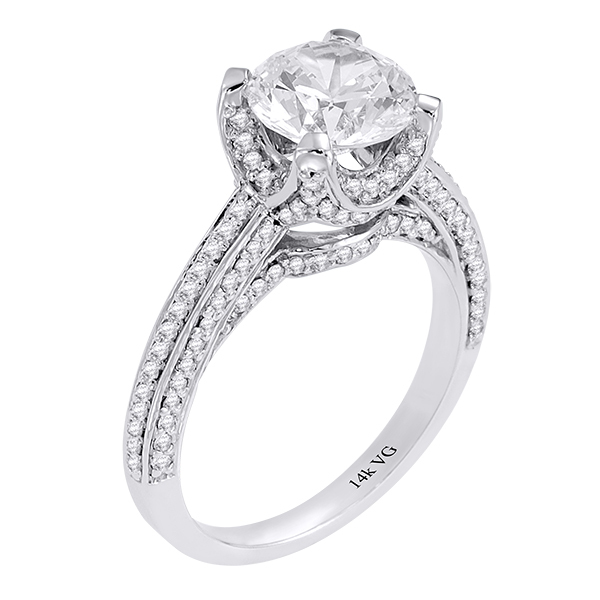 14K White Gold Round Diamond Engagement Ring D-0.76ct. 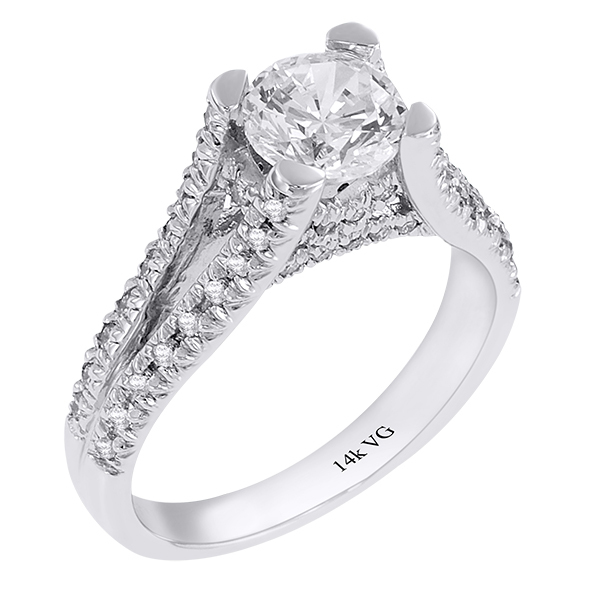 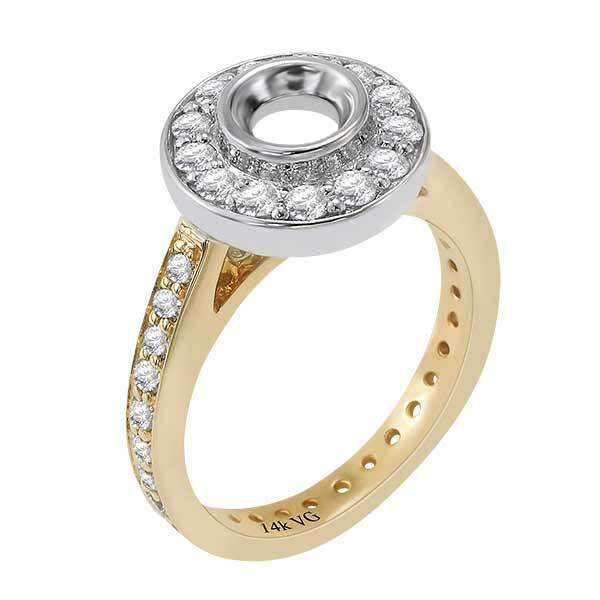 14K White Gold, , Micro-pinpoint setting Genesis Couture Ring D-0.92ct.